In years past, soliciting digital proposals was a fairly straightforward exercise of reaching out to digital banking vendors and bill payment solution providers. 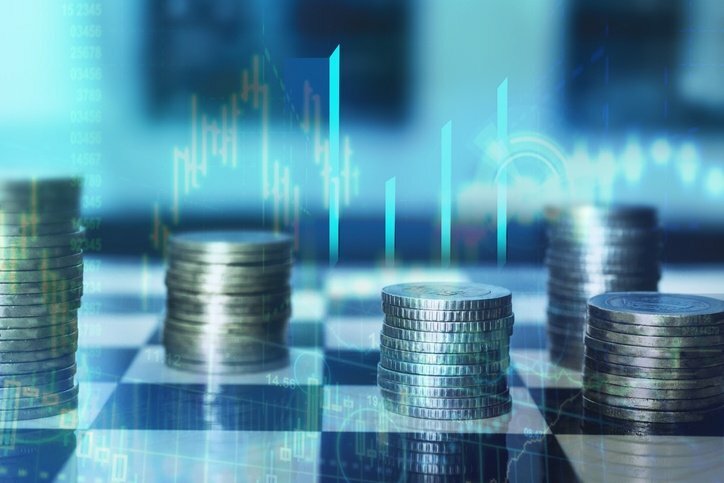 However, things have gotten significantly more complex for financial institutions as touchpoints like mobile must be considered, not to mention P2P, self-service card controls, and advanced cash management options for business customers. Expectations for seamless omnichannel capabilities have increased as well.